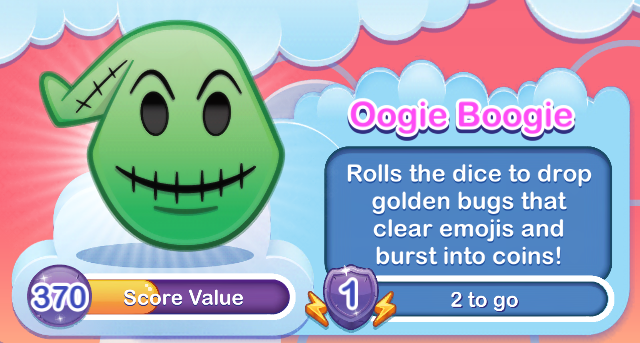 Rolls the dice to drop golden bugs that clear emojis and burst into coins! Oh, the sound of rolling dice to me is music in the air, ’cause I’m a gambling Boogie Man, although I don’t play fair. It’s much more fun, I must confess, with lives on the line. Not mine, of course, but yours, old boy, now, that’ll be just fine. 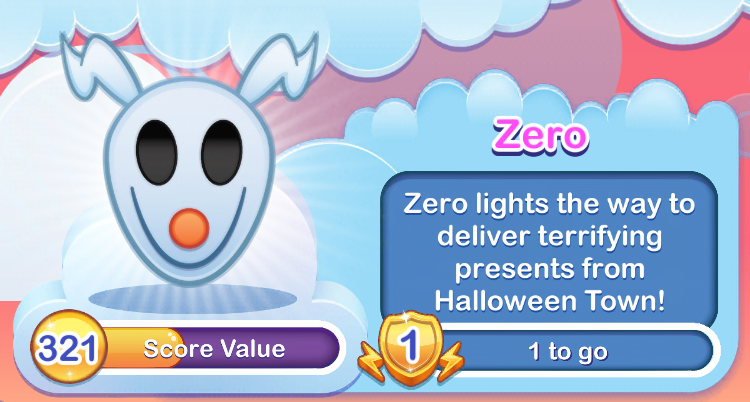 Zero lights the way to deliver terrifying presents from Halloween Town! Ever faithful to his master, Zero will lead the Pumpkin King’s journey to deliver “gifts” to all the good emojis. Compare to Holiday Mickey – actually, don’t, because there isn’t really a comparison. 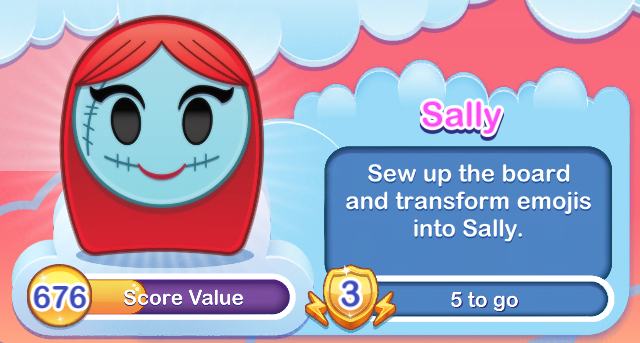 Sew up the board and transform emojis into Sally. Trace the pattern to stitch together the pieces of fabric before times runs out. 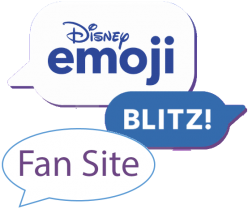 Additional Sally emojis will join the board. Tap a Jack to scare away nearby emojis. 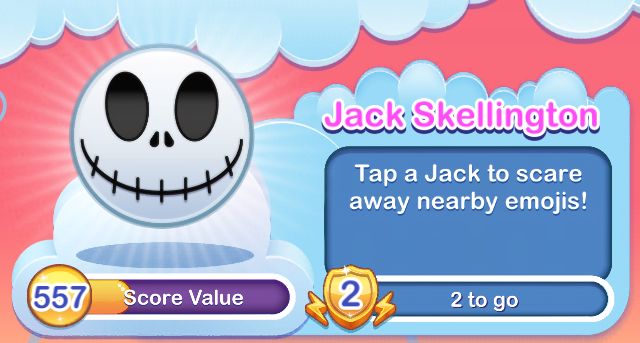 Touch an Jack Skellington emoji and this master of fright and demon of light will transform into the Pumpkin King to scare surrounding emojis right out of their pants.